A new Ghostbusters sequel has been announced, and fans from all over are wondering who will star in the upcoming film. While few details regarding the movie have been released, a brief teaser was shared Wednesday morning that gave fans a glimpse of the Ghostbusters team's iconic Ecto-1, while Elmer Bernstein's eerie score plays in the background. Ghostbusters 3 is co-written and directed by Jason Reitman, the son of filmmaker Ivan Reitman, who produced and directed the original Ghostbusters films. Below, we have put together a list of some stars we think would be perfect for suiting up in the Ghostbuster coveralls and donning the classic logo. Scroll down to check out our picks and let us know in the comments who you would like to see in the new movie! Known for: 21 Jump Street, Magic Mike, and G.I. Joe: The Rise of Cobra. 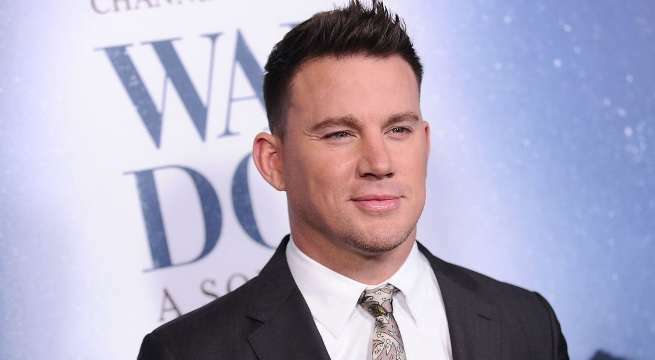 Tatum was previously attached to a Ghostbusters sequel a few years ago, but that project never materialized. Frankly, it would be a shame to not see him handling a Proton Pack and leading a new crew of Ghostbusters, because he has more than proved he's capable of both action and comedy. 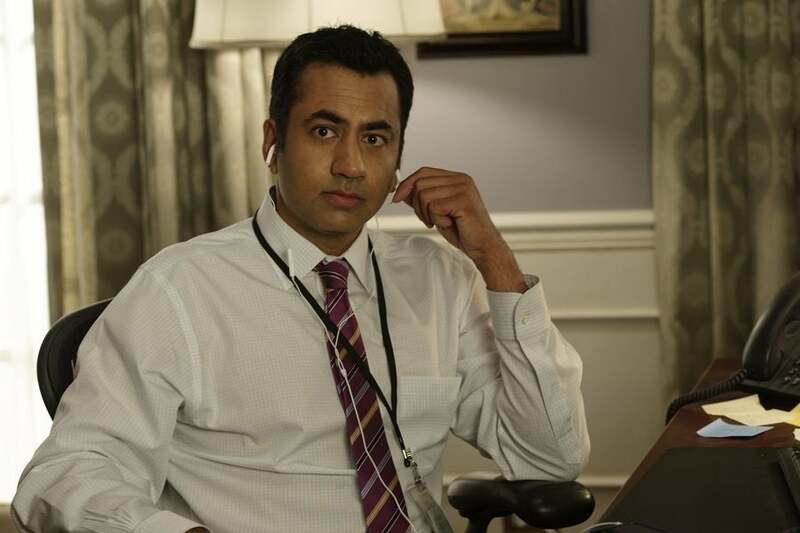 Known for: Harold & Kumar Go to White Castle, Van Wilder, House, and Designated Survivor. Kal Penn made audiences cackle with roles in Van Wilder and the Harold & Kumar franchise, revealing his sharpened comedy chops. He also has the ability to be an unassuming hero, which is exactly what the Ghostbusters are. Known for: Tropic Thunder, Goon, and How to Train Your Dragon. 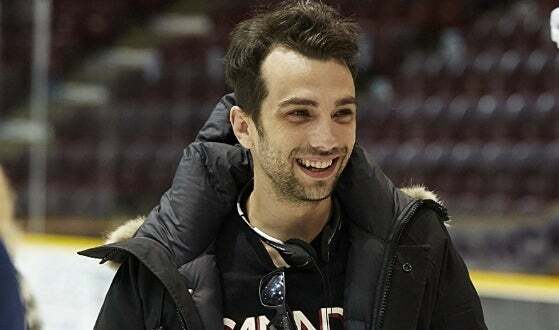 Based on some of his past roles, Jay Baruchel has all the makings of someone who could play a relative of Harold Ramis' Egon Spengler from the original Ghostbusters films. Plus, we really want to see how he would get along with Slimer. Known for: Pitch Perfect, Bridesmaids, and Super Fun Night. The 2016 Ghostbusters spin-off/reboot serves as evidence that women make great Ghostbusters, and, honestly, Rebel Wilson would be a perfect fit for the job. However, she would make a great villain as well, we think. Slide 5 of 8Damon Wayons Jr. Known for: Happy Together, New Girl, Happy Endings, and Let's Be Cops. 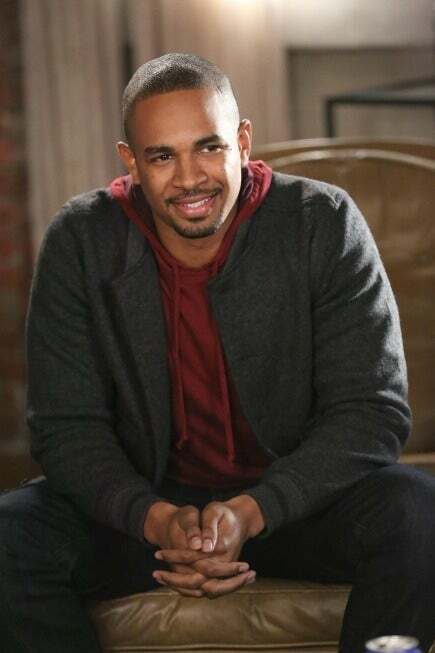 The son of comedy veteran Damon Wayans, the junior Wayans would easily fit into the Ghostbusters gear. Stay Puft Marshmallow Man beware, this Ghostbuster would kill apparitions with polarized protons and audiences with laughter. Known for: Stranger Things, Molly's Game, and Slice. So, when it comes to the original Ghostbusters cast, all of them (Bill Murray, Dan Aykroyd, Harold Ramis, and Ernie Hudson) were in their mid 30s to early 40s when the film came out, and they were already established stars. This is why the first more-than-half of our list includes stars who fall into the same criteria. The next few names, however, are younger stars that we just feel would be great fits into the series. We start with Stranger Things star Joe Keery, who just has a cool and charisma about him that screams "young Peter Venkman," or "grandson of Peter Venkman." 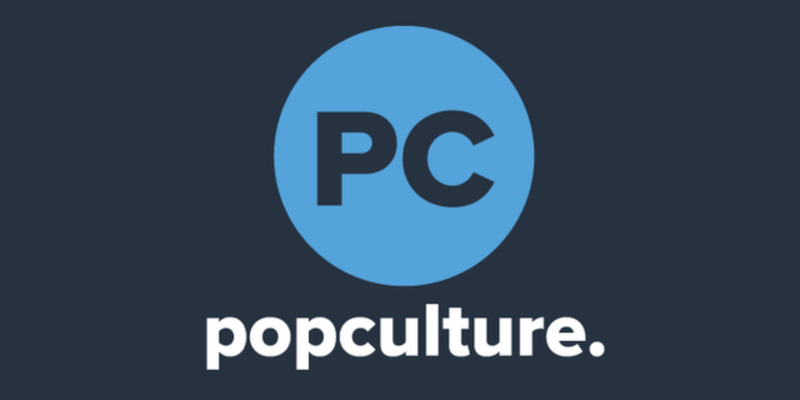 Known for: The Maze Runner, Unbreakable Kimmy Schmidt, and Wish Upon. 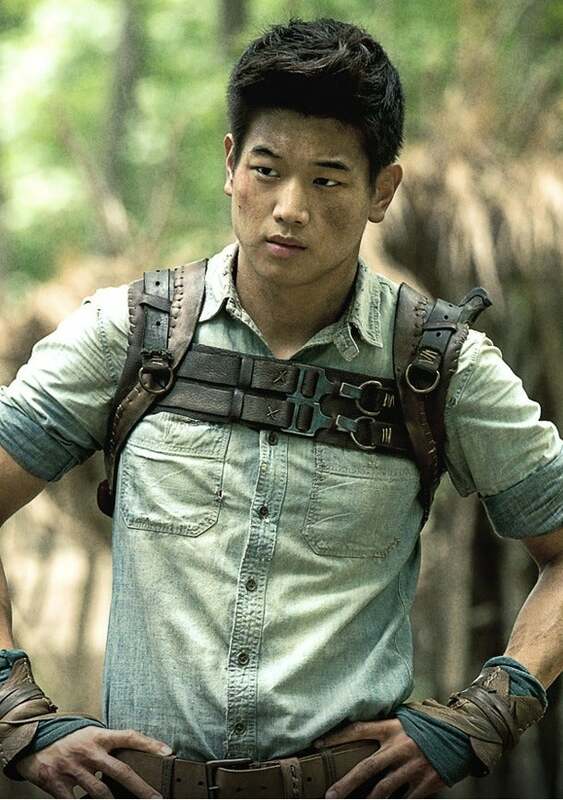 Another star on the younger end, is 32-year-old Ki Hong Lee, who has an incredible acting range, but is especially brilliant in his comedic delivery as Dong Nguyen in Unbreakable Kimmy Schmidt. If the Ghostbusters are hiring, Lee would make a great recruit. Known for: Black Panther, Black Mirror, and Ready Player One. 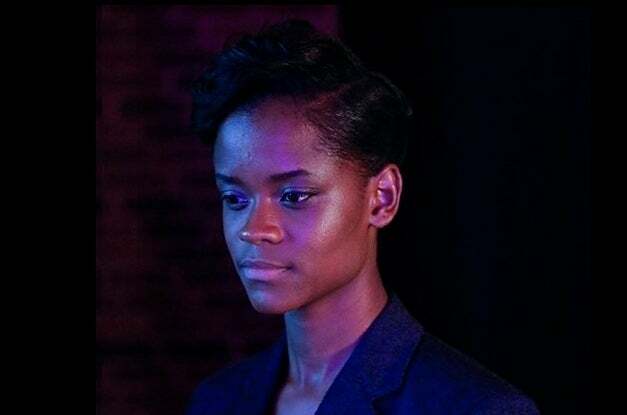 Our final suggestion for the new Ghostbusters film is Letitia Wright, for this simple reason... Letitia Wright can do anything. Ghostbusters 3 is currently scheduled to be released in 2020.